Star Wars 7×7 Episode 1577 has a great science discussion of Star Wars. Toy Run: Episode 132 has some great travel stories from Tom Berges. Catching up on comic reviews. 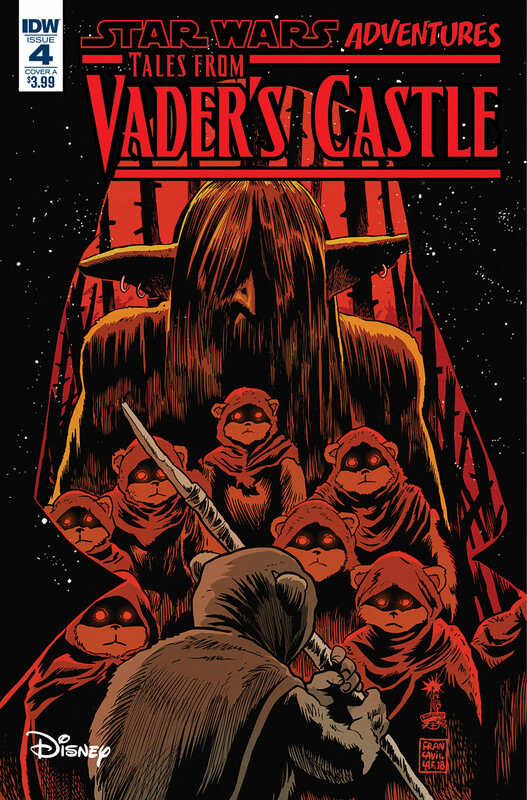 IDW has two new Star Wars releases today. 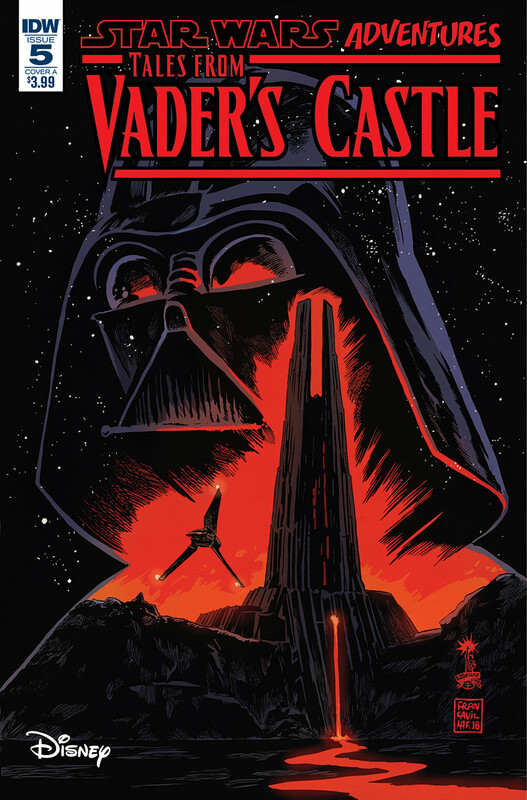 This exciting weekly series explores the hidden corners of the Star Wars universe and features Rebels stars Hear, Kanan, and Chopper; Obi-Wan Kenobi and Count Dooku; Han Solo and Chewbacca; the Ewoks; and of course, Darth Vader -all under the shadow of Vader’s Castle! Fans will be excited to discover these creepy stories by fan-favorite writer Cavan Scott with art by the greatest talent from across the galaxy, including Derek Charm, Kelley Jones, Chris Fenoglio, Corin Howell, Robert Hack, and Charles Paul Wilson III! 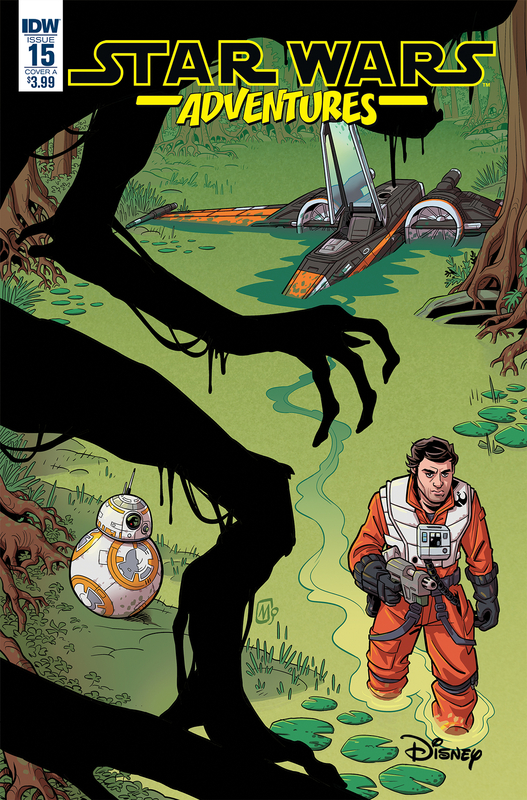 When an emergency landing separates BB-8 from Poe Dameron, the astromech droid must make friends with the natives to repair their ship and return home to the Resistance. Plus, an exciting new Flight of the Falcon story!